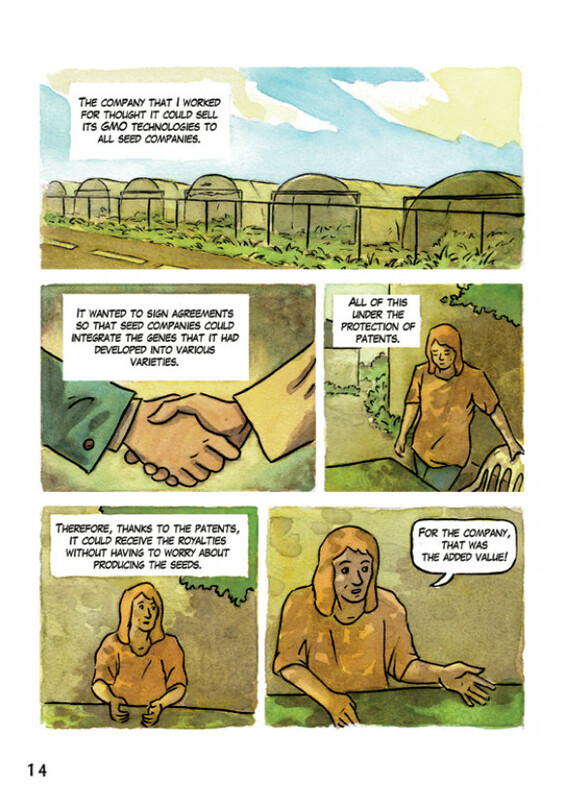 Confederation Paysanne (ECVC) has developed a powerful graphic story that exposes the dangers facing peasant seed system today, in the form of genetic-engineering, new-genome editing and more. The biotechnology industry uses the term “New Plant Breeding Techniques” to refer to a diverse set of genetic engineering techniques claiming that they are not GM when in reality they are. Doing so the Seed biotechnological industry would like to avoid having the products issued by these techniques regulated as GMOs and intends, thus, to hide those GMOs from EU consumers who are fundamentally against GMOs.